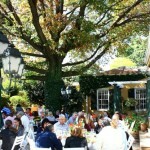 Join the Spa Association for a informative and fun interactive morning, as we welcome 2013 and Spa Business Excellence. 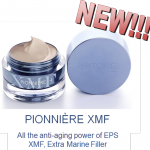 Launch Invitation: PHYTOMER revolutionizes cosmetics against aging with XMF, an advanced ingredient that creates an invisible film on the skin surface to instantly smooth and visibly correct signs of aging. THALGO takes an active approach to preserving the riches and biodiversity of the marine world: satellite spotting of harvest zones and definition of extraction periods so as not to disrupt the reproduction cycles, thus ensuring the renewal of the oceans’ natural treasures. Today THALGO is taking its commitment even further through a partnership with free-diving champion Aurore Asso, three-time French titleholder and No. 2 worldwide. 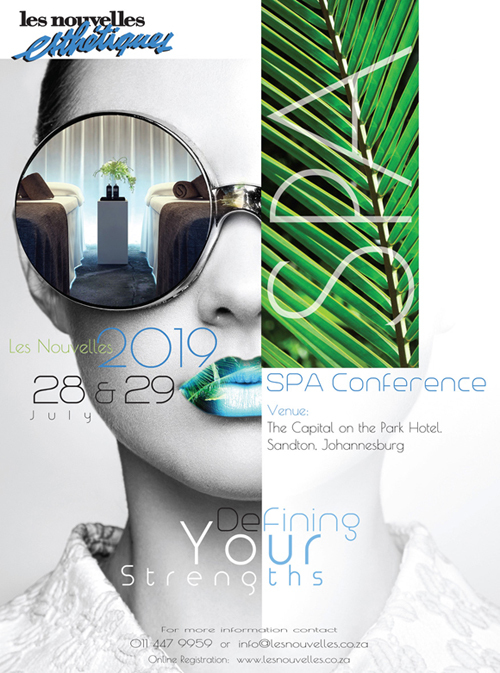 The official SA Spa Association Spa Index 2012 is now available The Spa Index is the perfect consumer reference of South African Spas and Spa Information, that ensures the spa visitor is guaranteed a spa experience, which not only meets international standards but also exceeds clients spa expectations. 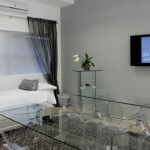 BABOR Beauty Spa – is the first of its kind in South Africa, making it an exclusive and unique concept. The experience of a BABOR Beauty Spa philosophy is one not to be missed. Guests are introduced to a unique feeling of well-being that brings out their natural beauty perfectly. Mama Mio’s – tummy tuck in a box! 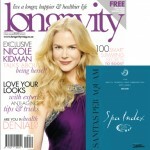 Pure Esthetics is no ordinary aesthetic clinic. 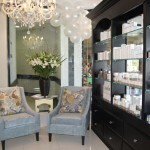 Based in the heart of Sandton it combines the latest cosmetic and aesthetic procedures, with the most advanced clinically validated products to help achieve individual goals for each client. 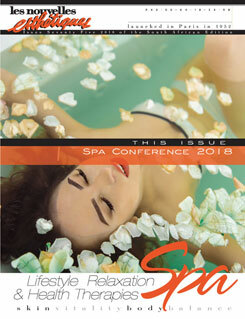 SpaFinder® Wellness today revealed a preview of its 10th annual Trends Report, which forecasts top trends that will impact the spa and wellness industry and shape consumer experiences around the globe. A declaration of love to timelessly beautiful hands. 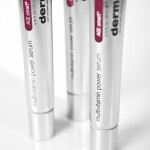 This luxurious cream conditions the hands, restores their beauty and reawakens them to a second spring.